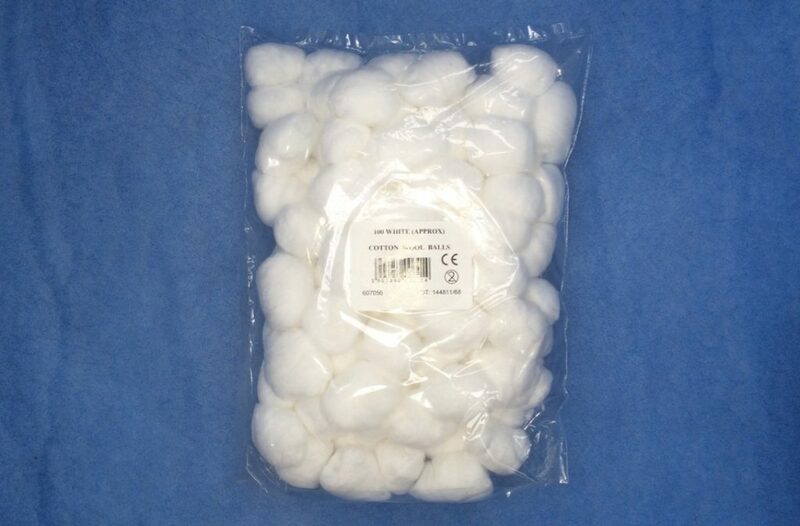 Soft, absorbent, minimum linting, minimum neps, high quality cotton wool balls, small size. Each outer carton contains 20 bags of 500 BP Small Cotton Wool Balls. 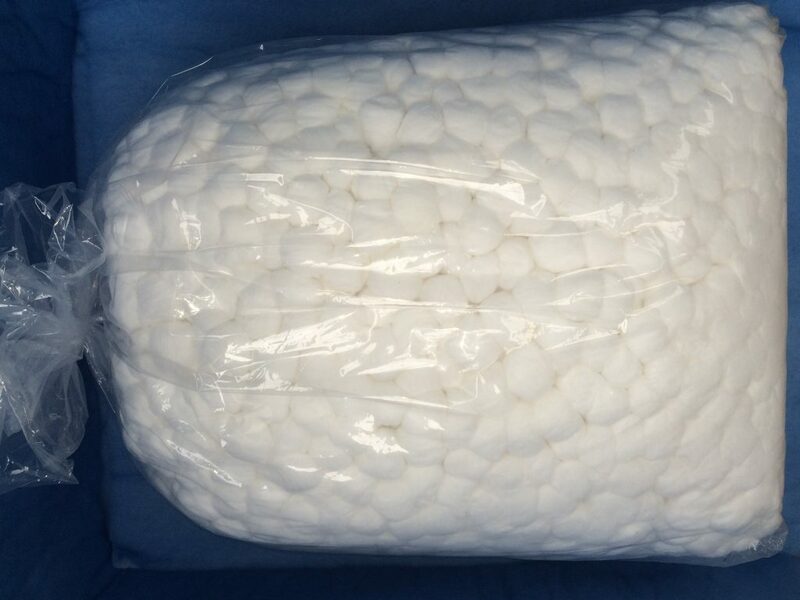 Soft, absorbent, minimum linting, minimum neps, high quality cotton wool balls, large size 0.9g. 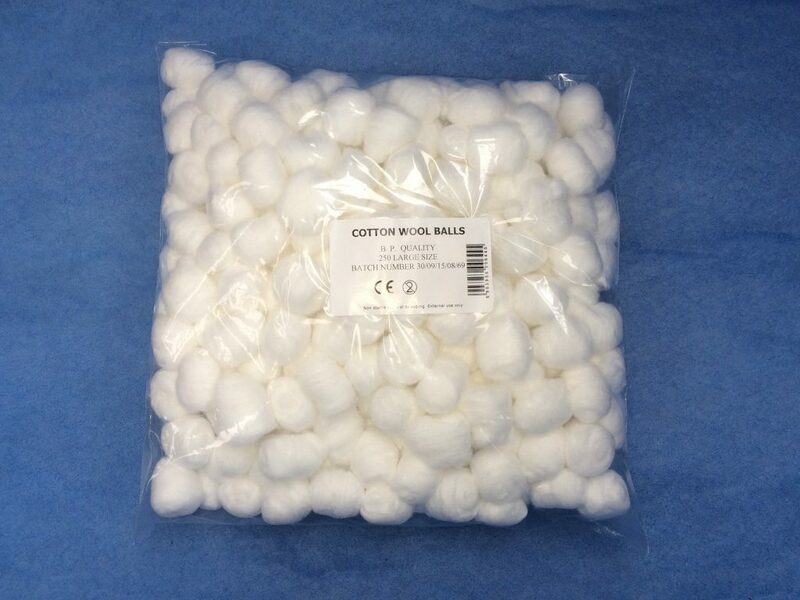 Each outer carton contains 20 bags of 250 BP Large Cotton Wool Balls. 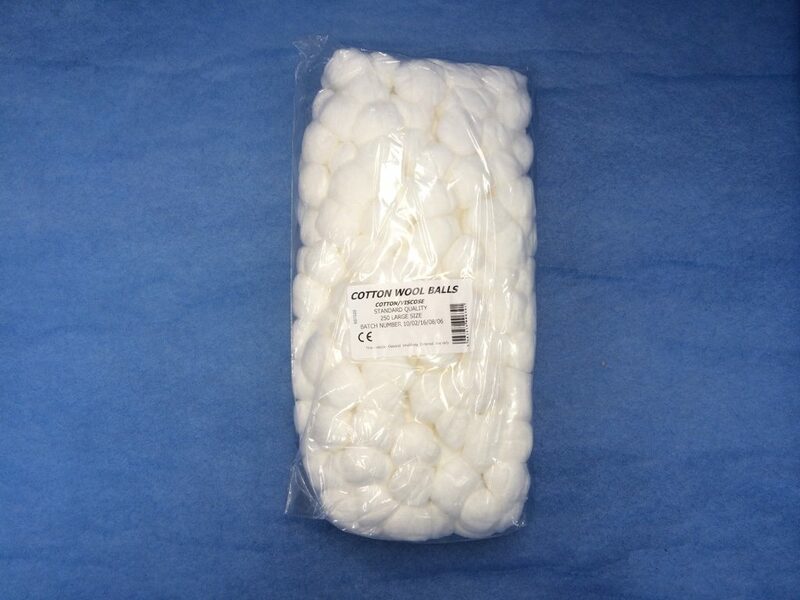 Each outer carton contains 20 bags of 250 Large Cotton Wool Balls. Each outer carton contains 50 bags of 100 Large Cotton Wool Balls. 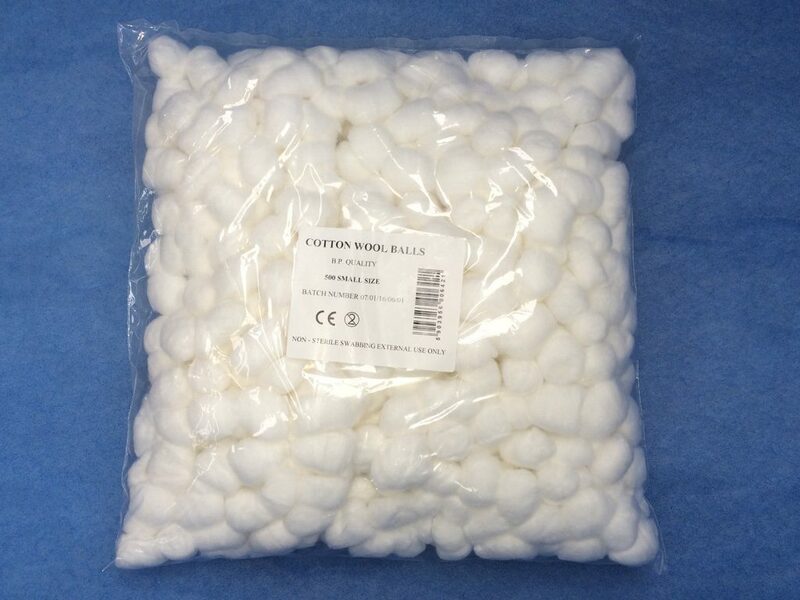 Soft, absorbent, minimum linting, minimum neps, high quality cotton wool balls. Each outer carton contains 4 bags of 1000 Cotton Wool Balls. 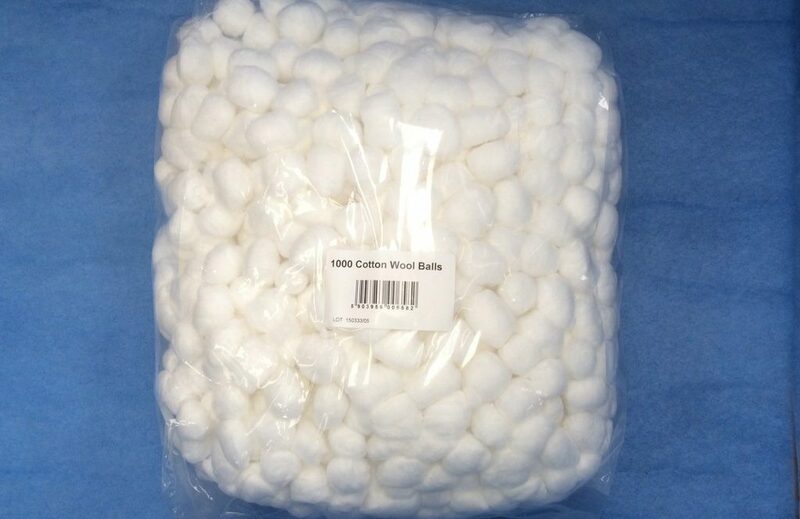 Soft, non absorbent, minimum linting, minimum neps, high quality cotton wool balls, large size 0.9g. Each outer carton contains 20 bags of 250 Non Absorbent Cotton Wool Balls. 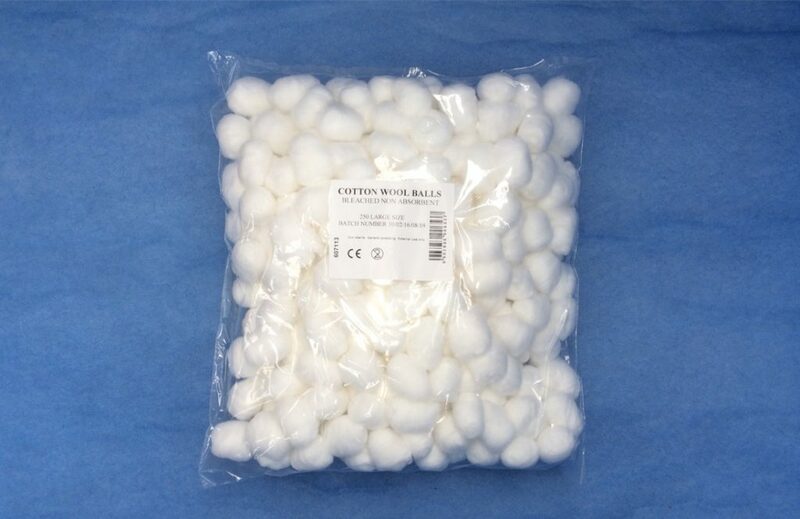 Soft, non absorbent, minimum linting, minimum neps, high quality cotton wool balls, extra large. Each outer carton contains 1 bag of 2000 Non Absorbent Cotton Wool Balls.